Perfect World Entertainment Inc. and Cryptic Studios is thrilled to announce the next major expansion for Star Trek Online: Delta Rising. 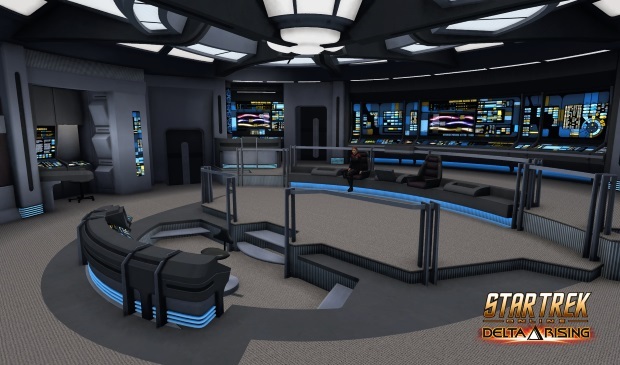 The new expansion takes captains to the far distant reaches of the galaxy – the Delta Quadrant – and will be launching for all players when Star Trek Online updates this fall. Set 30 years following the events of Star Trek: Voyager, players will set out to explore the dangerous unknowns of the Delta Quadrant via a portal discovered in a Dyson Sphere, providing a quick route to the region of the galaxy that U.S.S. Voyager mapped decades earlier. 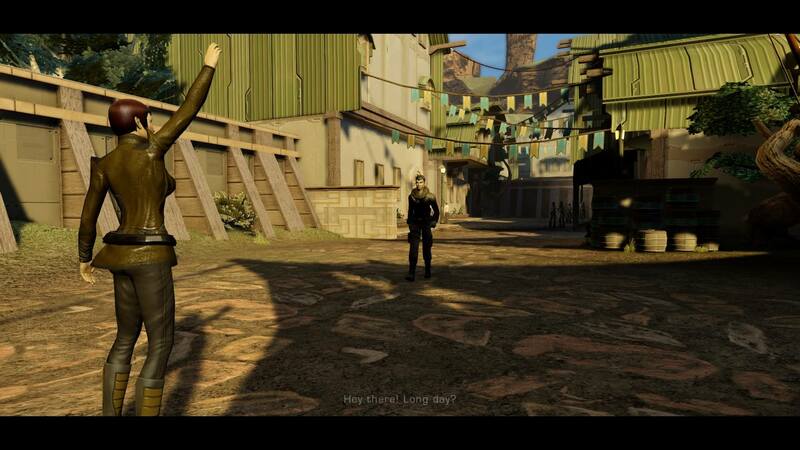 In keeping with Cryptic Studio’s efforts to capture the essence of the Star Trek franchise, Star Trek Online: Delta Rising will have Garrett Wang reprise his role as Harry Kim, adding another celebrity actor’s performance to the existing cast in the game. As players explore the new quadrant, they will meet familiar species from the Star Trek franchise including the Talaxians, Ocampans, Kazon and more. 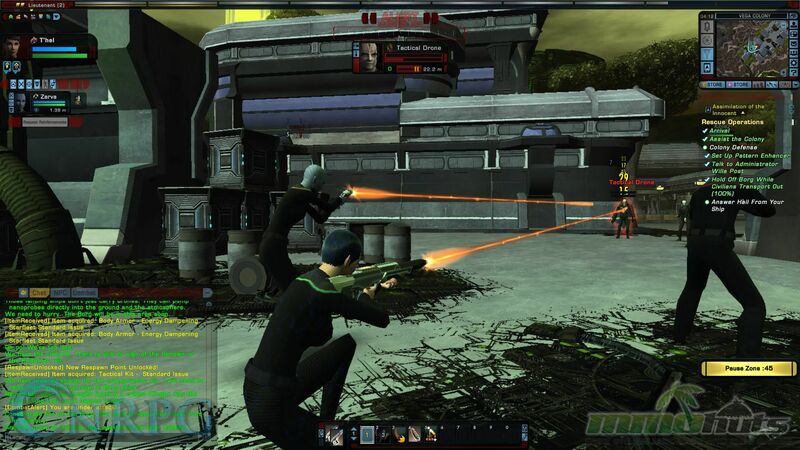 Star Trek Online: Delta Rising will also increase the player level cap 60 – the first level cap increase in four years. The level cap will allow players to acquire a completely new tier of ships, gear and officers as they level their captains past level 50. Watch Cryptic Studios announce Star Trek Online: Delta Rising here, and find more details on the expansion here.